Marcus Wareing, the chef behind Michelin-starred London restaurant MARCUS at The Berkeley Hotel, turns restaurateur with Tredwells, a casual British restaurant open seven days a week in Seven Dials. His restaurant company's first standalone venue that's not in a hotel, Tredwells is a 130-seat restaurant on three floors with a bar in the basement. The informal interior design is by Robert Angell who has used racing green leather banquettes and booth seating and allowed in lots of natural light via large windows and a skylight. The cocktail list comes from Dav Eames, Bar Manager at The Gilbert Scott, and the food is British with worldly influences. 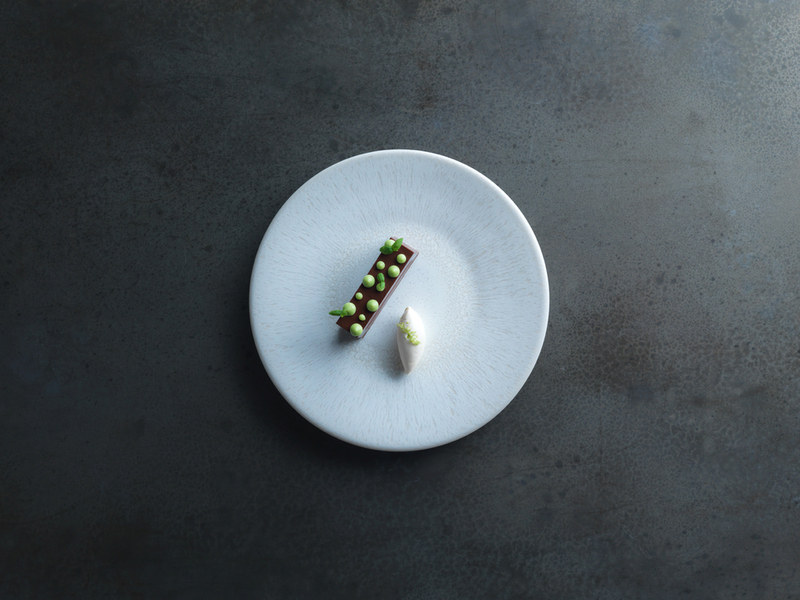 While this restaurant is under the Marcus Wareing Restaurants banner he is not in the kitchen, that's where head chef Chantelle Nicholson resides. Tredwells gyms, sporting activities, health & beauty and fitness. The best pubs near London Tredwells. Tredwells clubs, bars, cabaret nights, casinos and interesting nightlife. Where to have your meeting, conference, exhibition, private dining or training course near Tredwells. From cheap budget accommodation to luxury 5 star hotels see our discounts for Tredwells hotels, including Radisson Blu Edwardian Hampshire Hotel from 89% off.